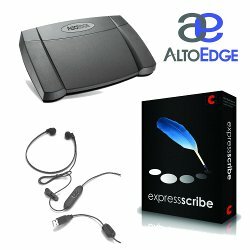 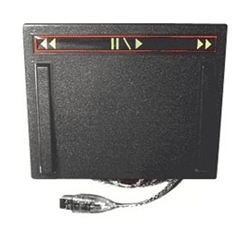 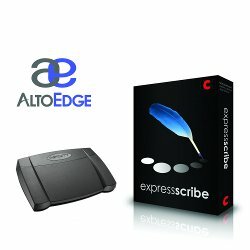 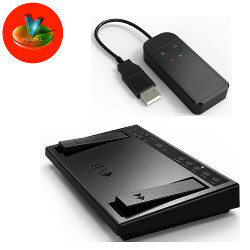 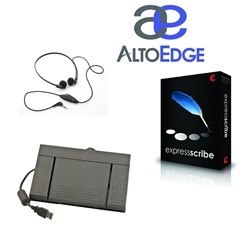 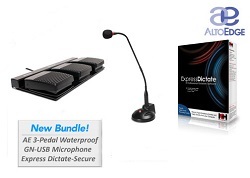 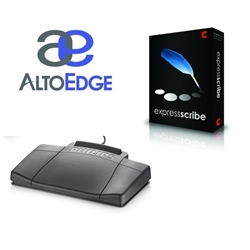 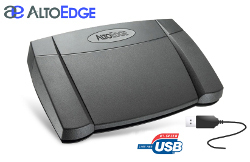 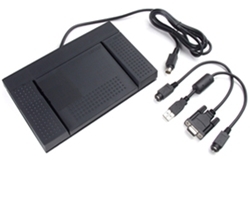 These universal USB Foot Pedals are for typists and other professionals who want to use a Media Player such as Express Scribe Professional to control the playback of audio and video recordings for transcription purposes. 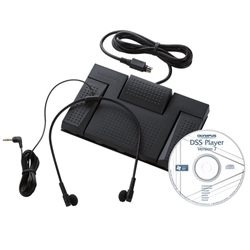 You can also use these USB Foot Pedals for hands free control of dictation. 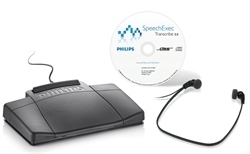 Pathologists, Radiologists, Histology departments and many more can take advantage of hands free dictation using a USB Foot Pedal and Express Dictate. 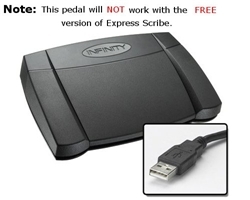 These pedals connect to the computer using a USB port and allow you to seek through dictation recordings using your feet, keeping your hands free to type.